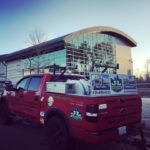 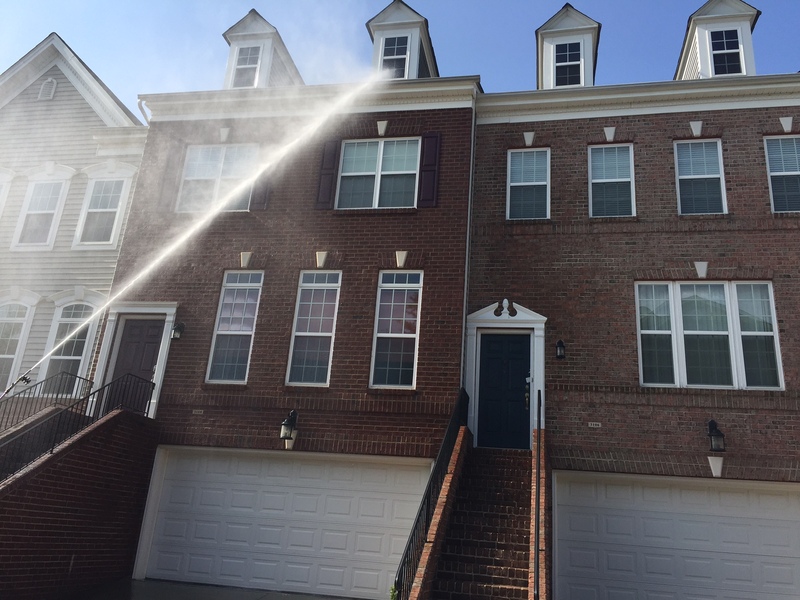 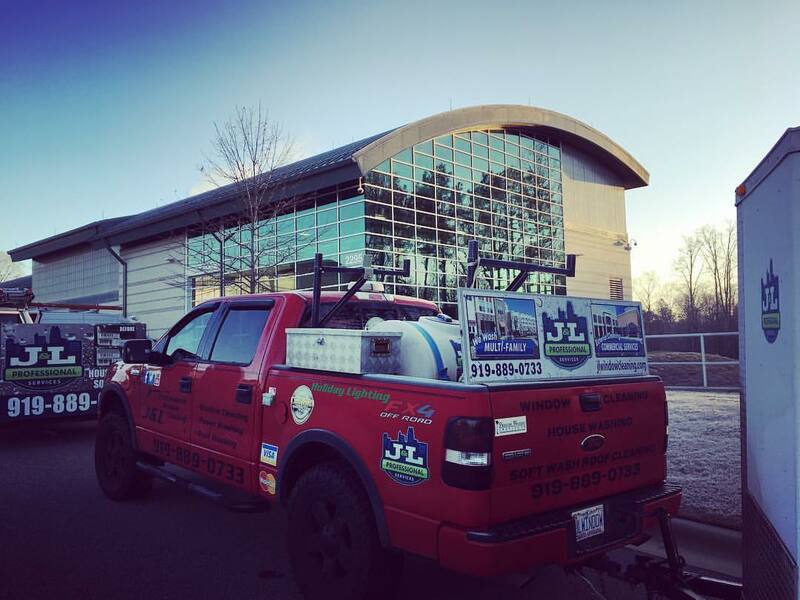 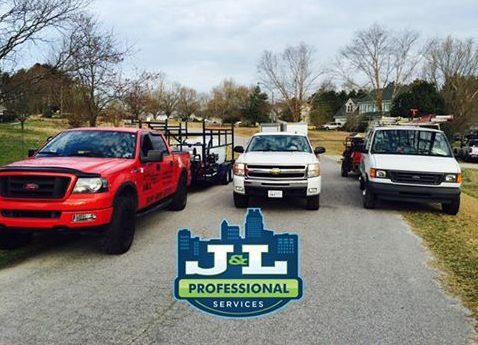 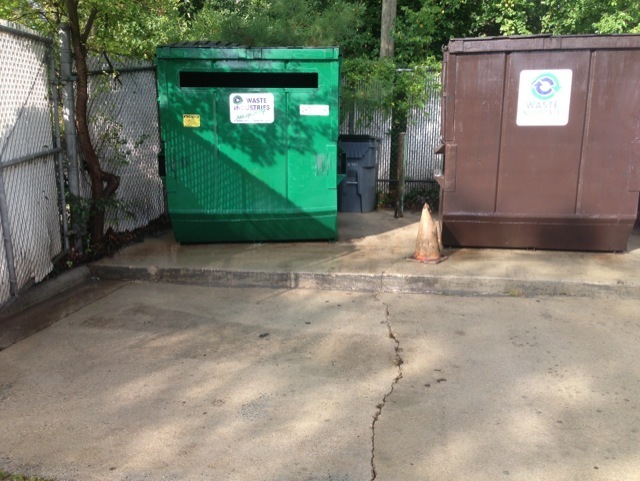 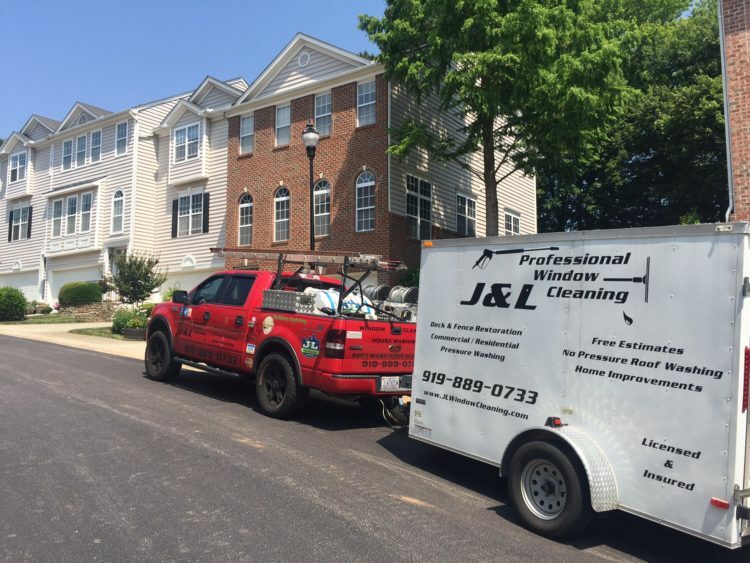 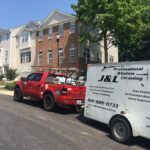 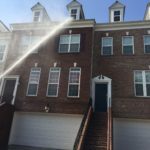 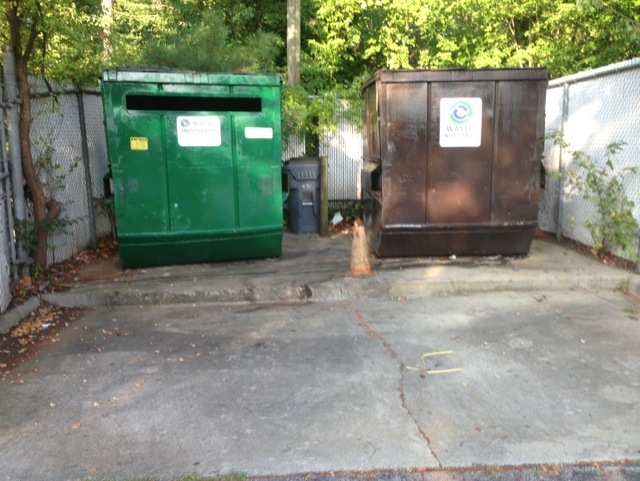 J&L Professional Services provides experienced commercial pressure washing and exterior building cleaning services to Raleigh and surrounding areas. 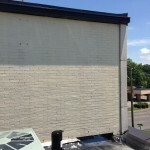 With commercial and/or retail property, your building is most likely a major investment and should always look its best. 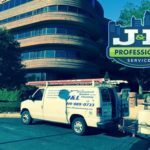 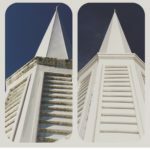 Most customers and investors judge your business’ abilities and reputation based solely on the appearance of your building. 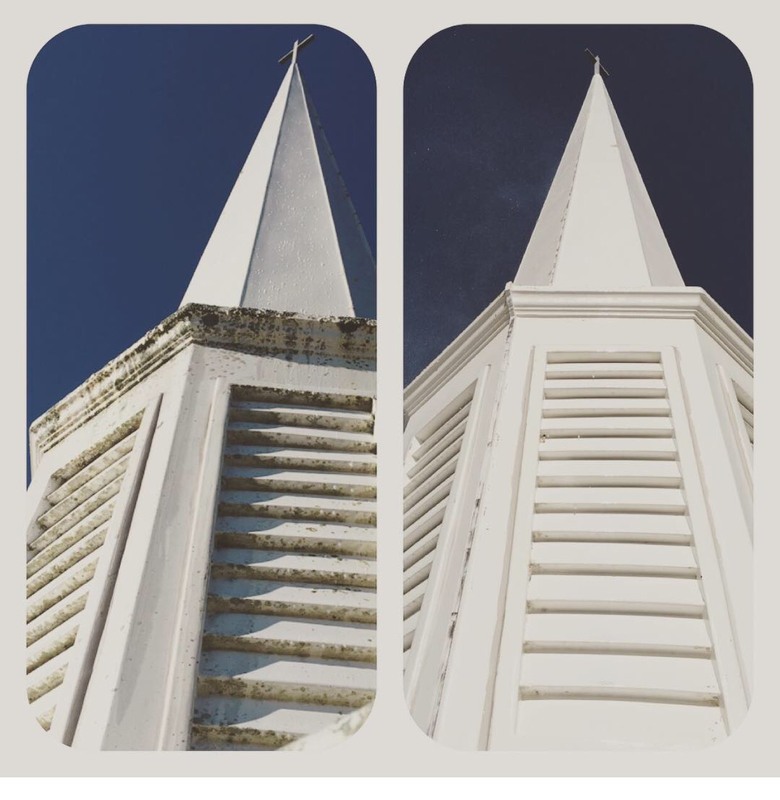 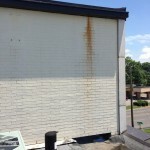 Keeping your building looking its best is vital! 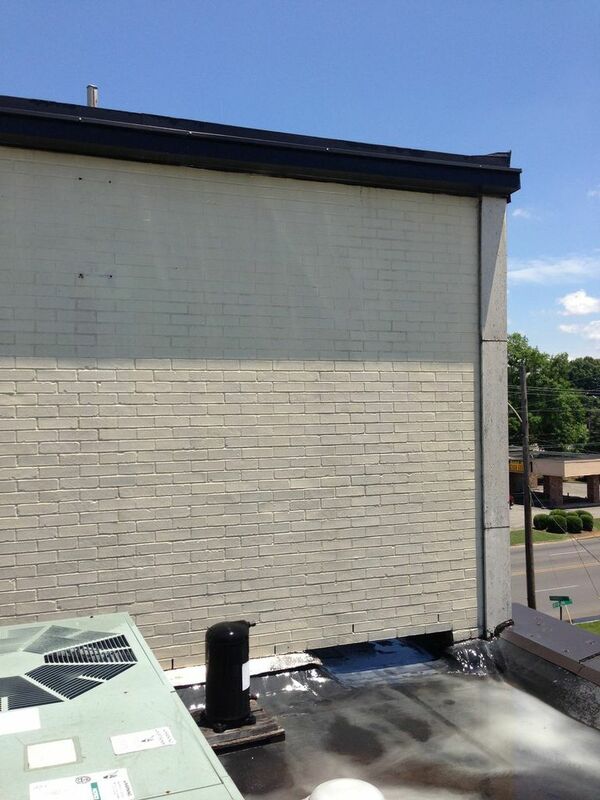 Unfortunately, the appearance of your building may not always be in your control. 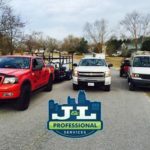 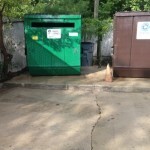 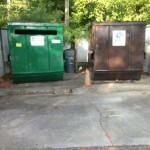 Weather conditions, “people traffic”, and other influences, buildings, doors, floors, parking lots, and machinery collect dirt and debris and can leave your business looking less than its best. 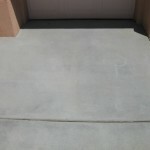 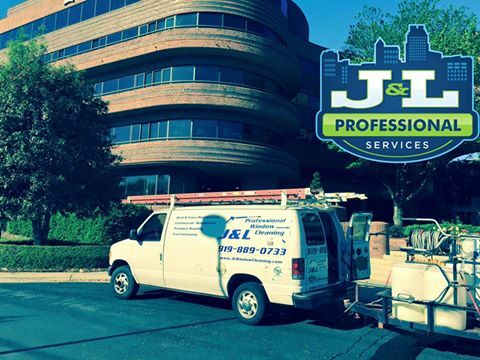 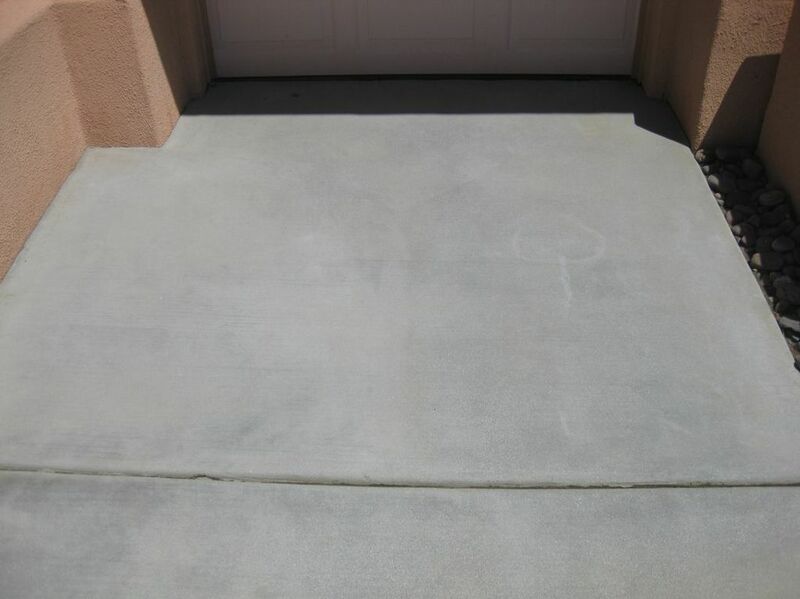 J&L Professional Services provides the most efficient method of getting rid of the surface dirt, mold, mildew, and any other buildup that could collect on your building, parking lot, or walkways. 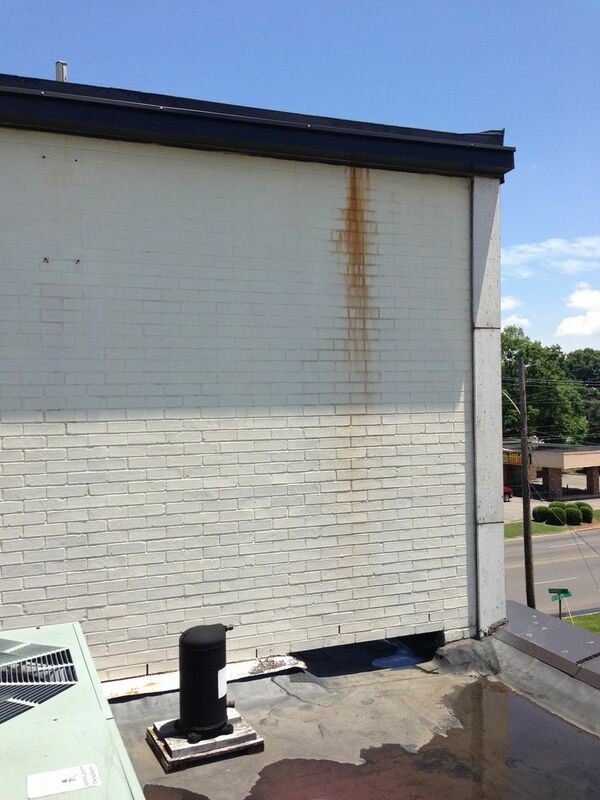 Plus, pressure washing is the most efficient way to prepare your building for repairs, new paint, or stain.